Important and unique vintage big case Blancpain Fifty Fathoms Milspec I diving watch in very good condition. 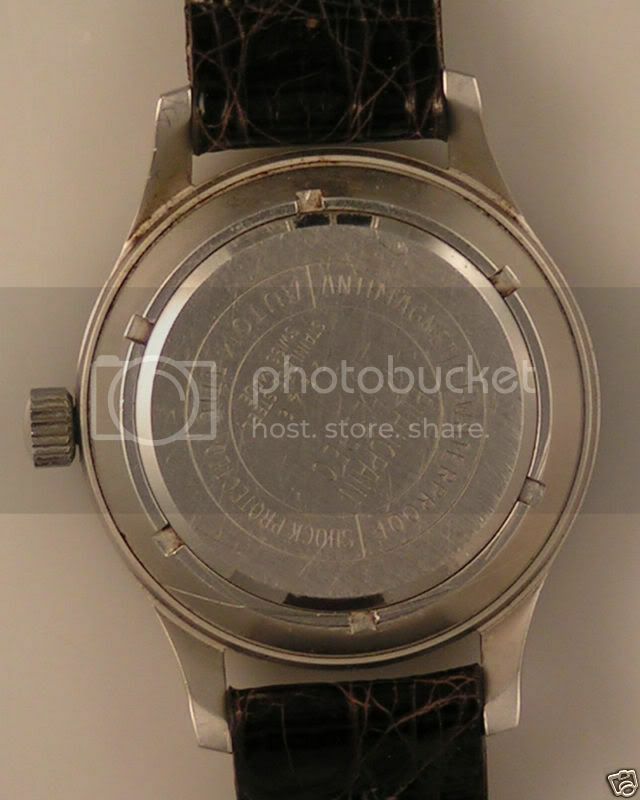 Ultra rare original and 100% genuine British Army "circle T" dial. Original fixed lugs. 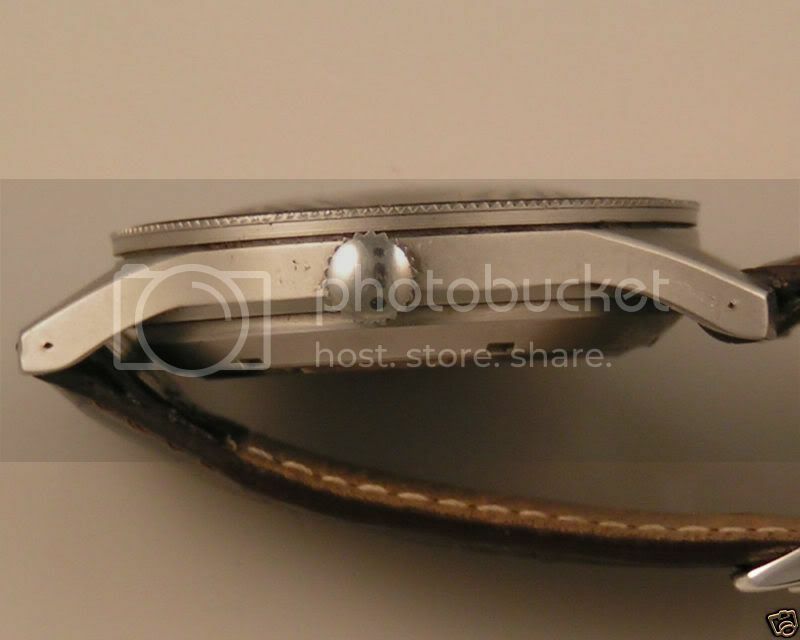 (Note that the holes on the outside of the lugs are original -- they were made this way). Very rare original hacking movement. All parts are correct and in very good+ condition. The watch was recently serviced by IWW and runs great, keeping almost perfect time. The crystal is a replacement, everything else is correct. There are a few light scrathes on the crystal that show on the photos. These are easy to polish out. 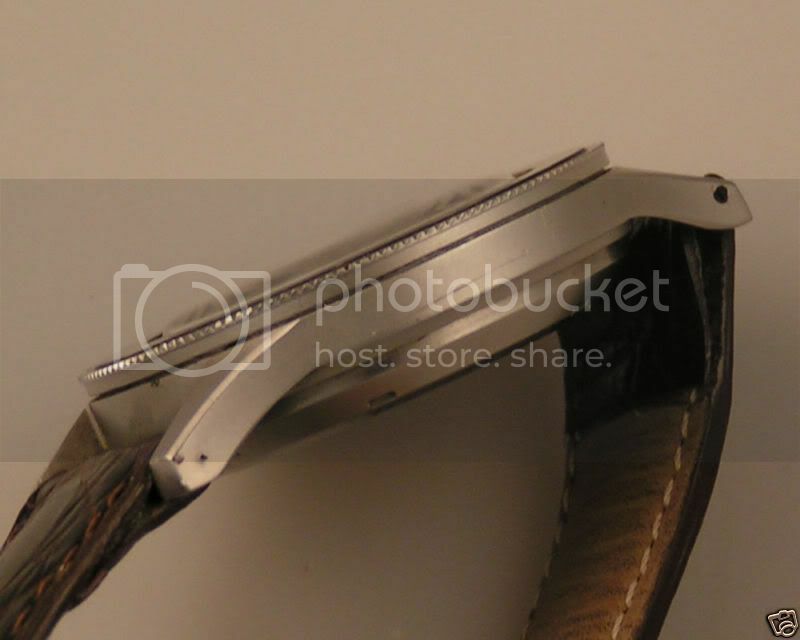 The watch comes on a high quality lightly used crocodile strap. 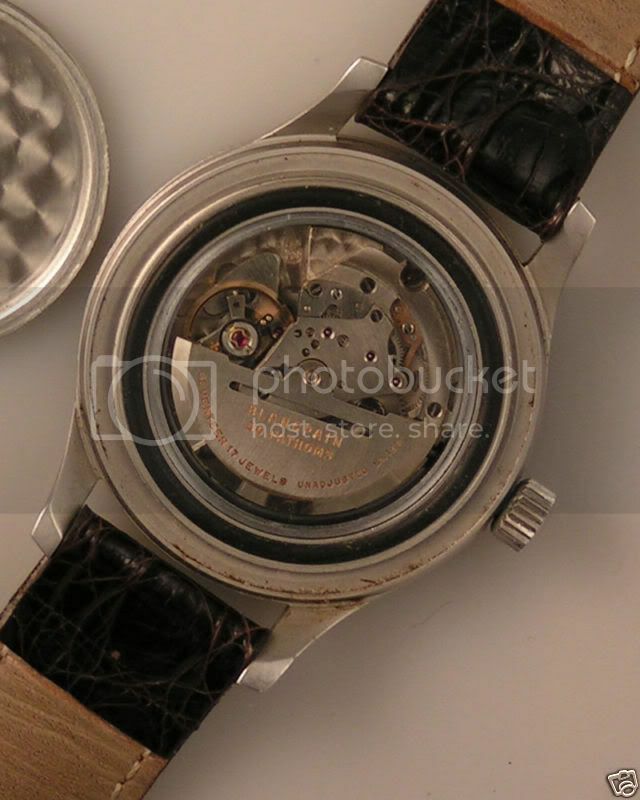 What is unique about this watch is the British Army issue dial. 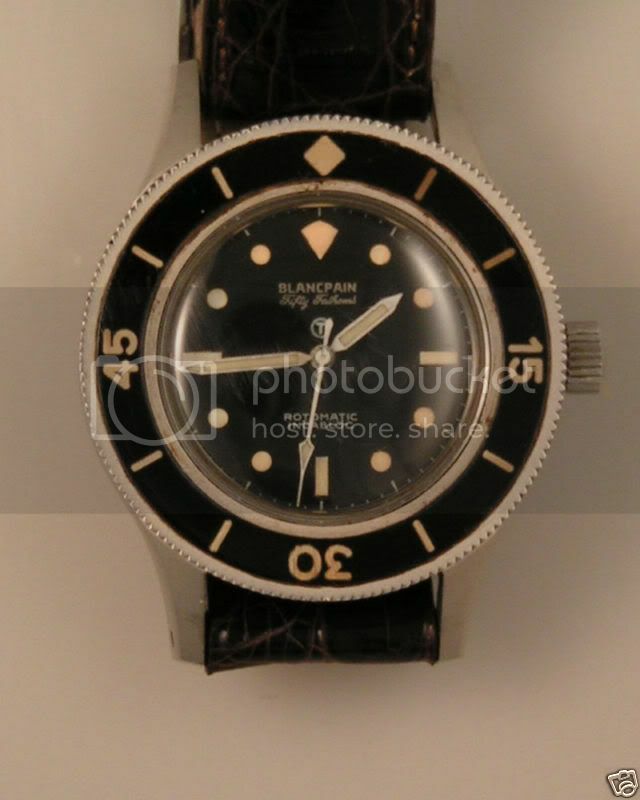 The British Army Dive Supervisors were issued a handful of Blancpain Fifty Fathoms dive watches in the late 1950's. No complete examples are known to exist. 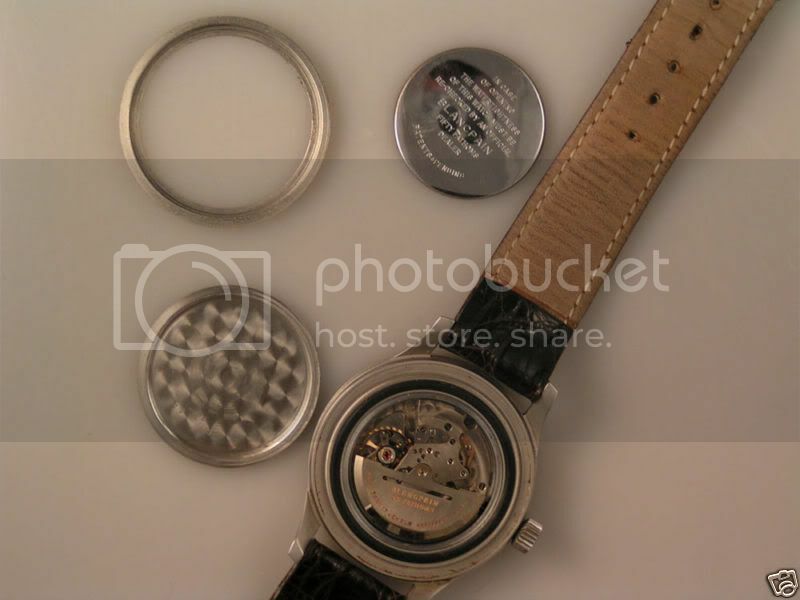 However, I was able to locate one of the original replacement dials in the stock of a retired watchmaker in the UK. It is in perfect condition. I believe this dial to be one of a kind. I put the dial on a great Milspec I with the very rare original hacking movement and wonderful fixed lug, matt-finished case. 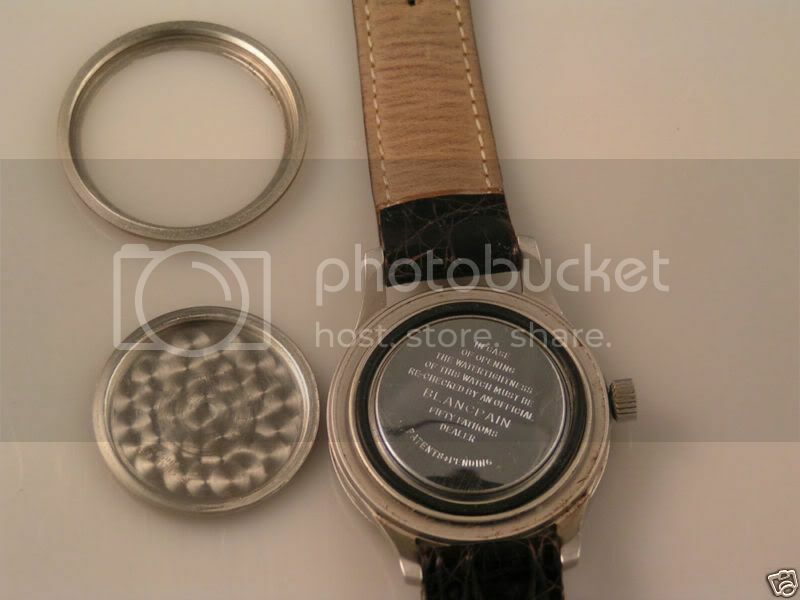 Also included in the sale is an original Milspec dial in perfect condition with original paper moisture detector, in case you ever want to restore the watch back to original correct condition. Although this is not a complete British Army Fifty Fathoms, the Milspec watch is a low serial number from the mid-1950's that is the entirely correct vintage for the dial. I believe it is likely that all the British Army dive supervisor watches were destroyed by the Ministry of Defense and that this is as close as you will ever get to one of these. Even without the circle T dial, this is a wonderful correct Milspec I with rare fixed lugs and hacking movement.